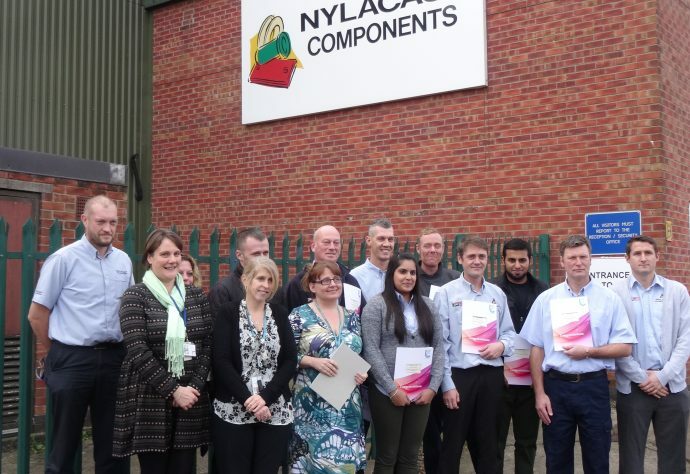 Nylacast possess a hunger for continuous development, including that of its core assets, People. 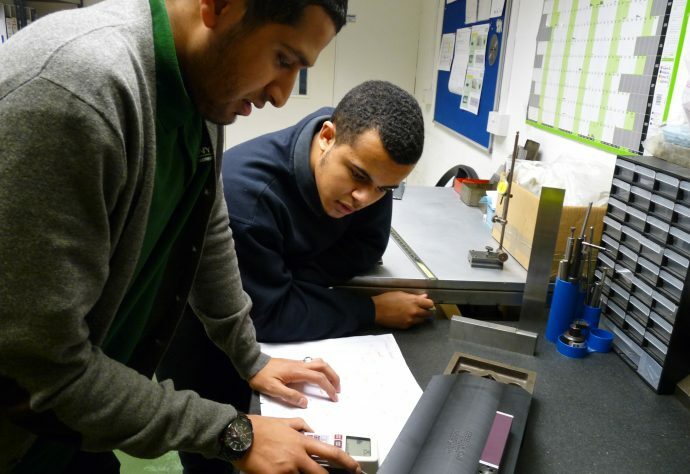 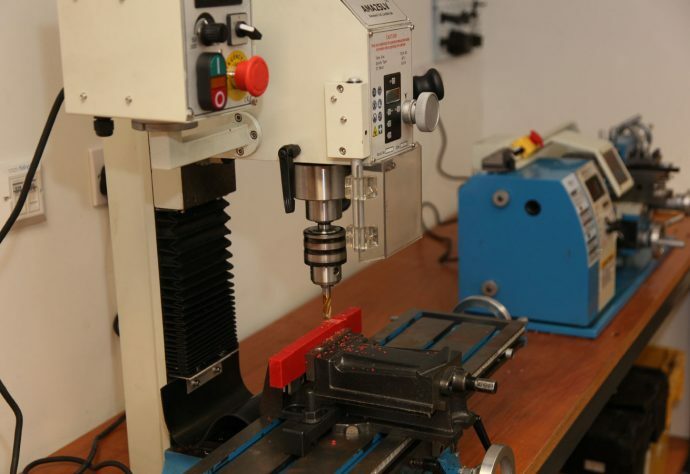 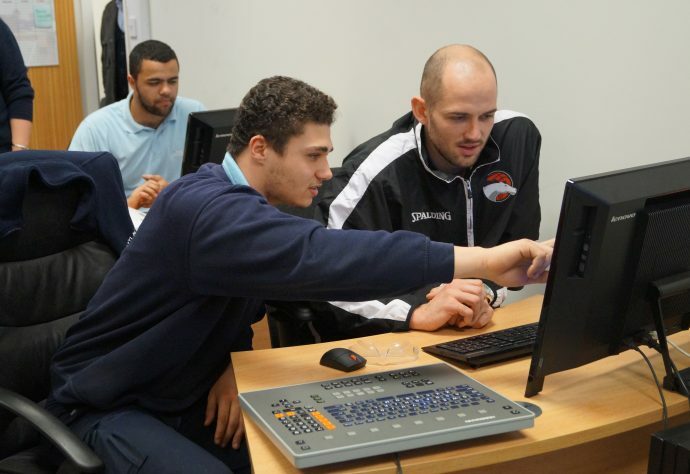 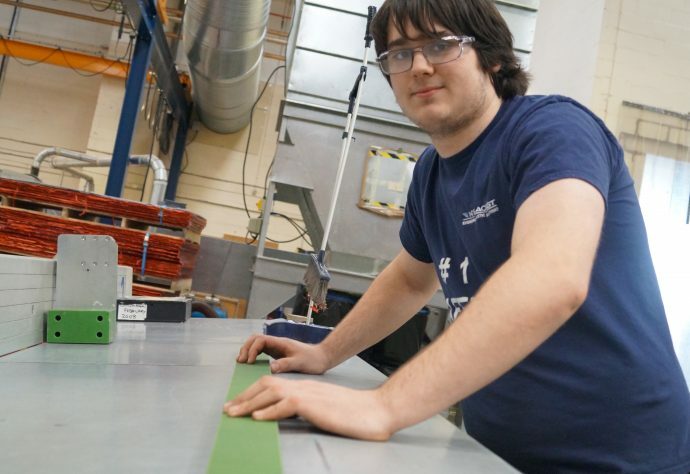 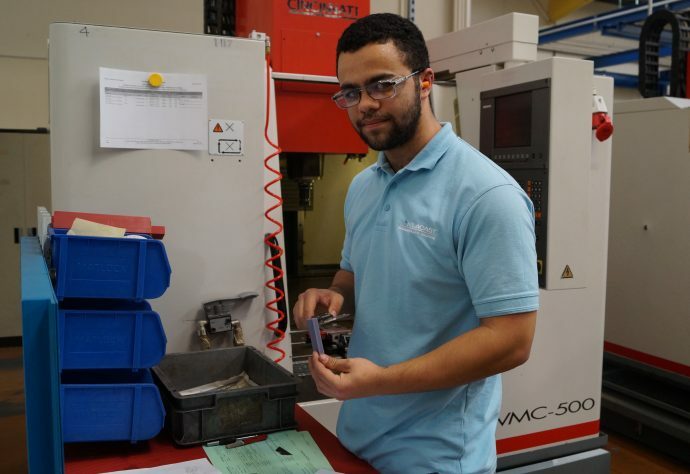 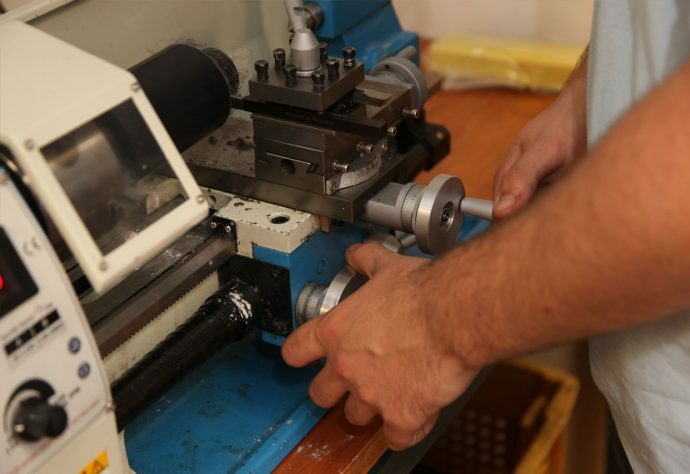 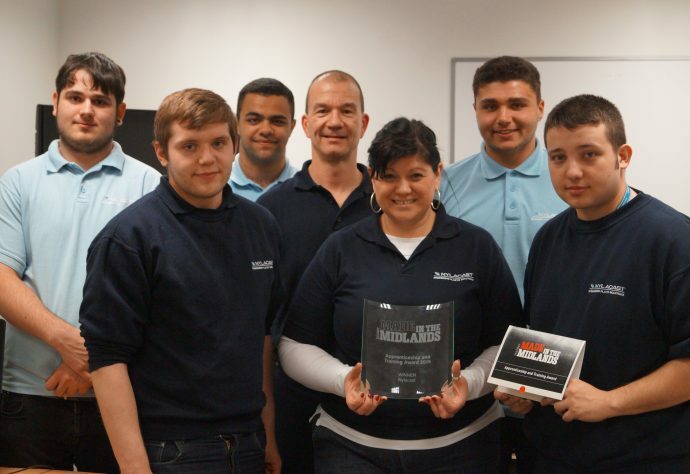 Based in Leicester, UK, the award winning Nylacast Engineering Training Academy was opened in Spring 2014 to facilitate and develop the growing number of training programmes and schemes offered, including apprenticeships and training. 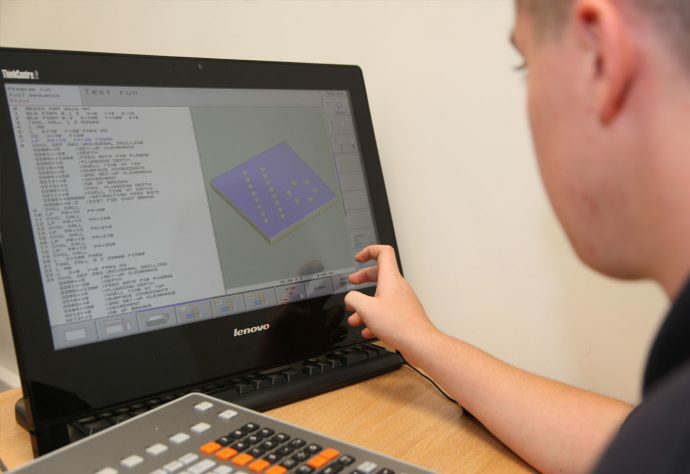 A predicted 96,300 new engineers, scientists and technologists are needed to replace the UK retirements in 2016 alone (Source: IER). 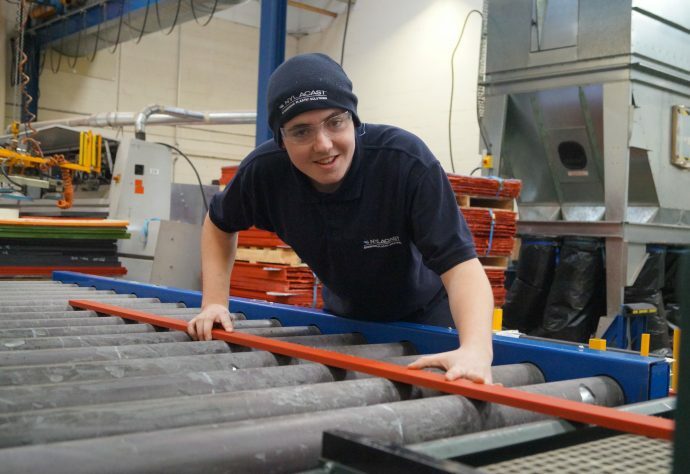 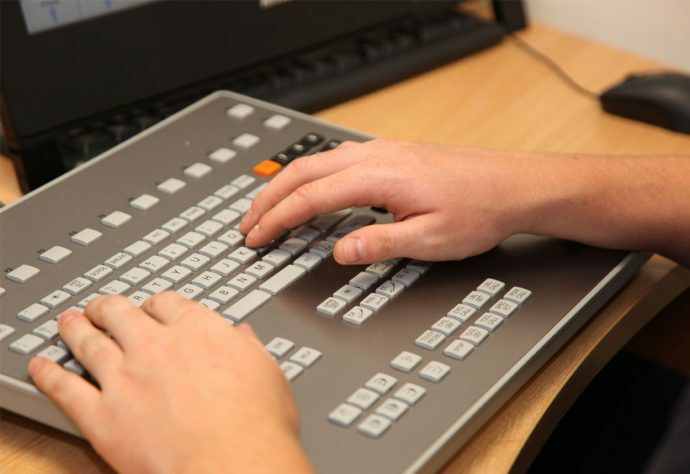 Nylacast are at the frontline of combating this shortage through operating a balanced combination of providing opportunities for young students, apprentices and graduates, as well as nurturing talent from within the current workforce. 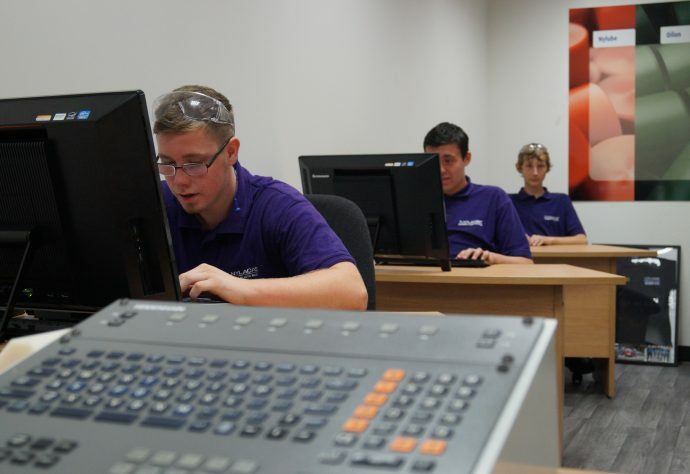 The Nylacast Engineering Training Academy delivers structured, award winning training and development programmes supported by dedicated, experienced training staff and mentors. 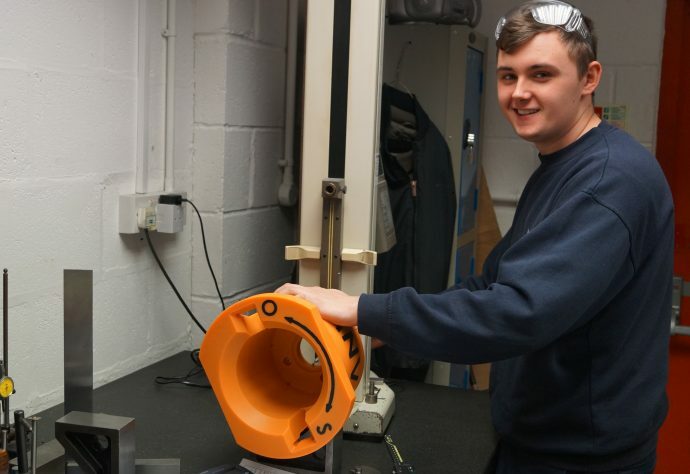 Nylacast are keen to champion engineering for all age groups and therefore hold programmes and opportunities for engagement with schools, colleges and universities. 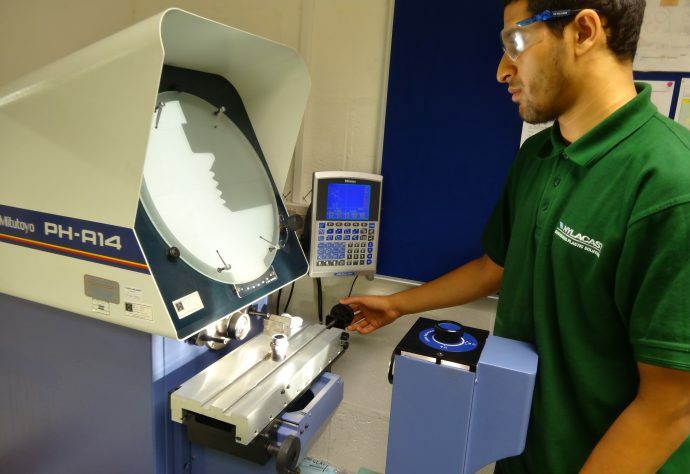 If you would like more information or details on how you can collaborate with the Nylacast Engineering Training Academy simply get in touch with us here.